Most families are looking forward to the laid back and fun summer months. This is the time when kids are on vacation and the weather is great for relaxing. Beach and resorts are favorite destinations for cooling down and refreshing under the heat of the sun. But if live at the metro, be ready to travel at least three hours to get to some nice beach resort that your whole family can enjoy. 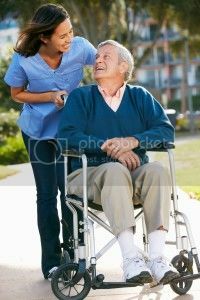 With elderly companion from companies such as St. Francis In Home Care, you are also assured that you have somebody able and capable who will look after your aging parents at all times.